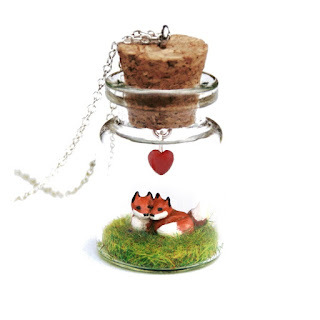 The Valentine order deadlines in Myth of the Wild are coming up fast! For UK orders, purchase no later than February 9th. For customers outside of the UK, the deadline is January 26th - that's tomorrow! 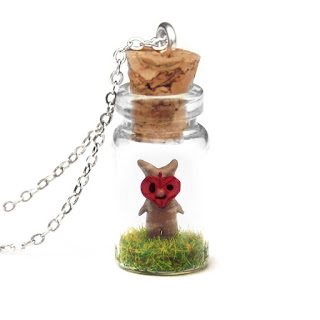 I've also added a Valentine korok necklace to my collection, which, along with the fox couple, is only available until March 1st unless directly requested.